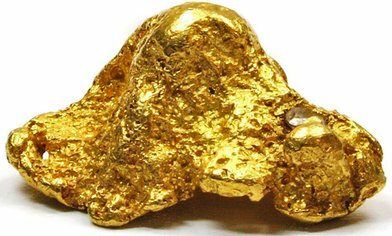 All our Gold is "Hand Selected Jewelry and Investment Grade"
They are Top Notch Placer Gold Mines located in Uganda and Rwanda and operational and producing good quantity gold today. These mining operations are close to major towns. All the mines is permitted and have an expansion application approved, with the blessing of the governments in addition to committees, coalitions, and educational groups because the mines are well known for being green and environmentally friendly. The owners wishes to sell 85% interest and ownership in this project and this buys the mine, Mill-Site, lab assets, permits, modification, intellectual property, heavy equipment, wash plants, and concentrating equipment.Present mine managers and site managers agree to stay on as management to train new people and assure a smooth transition.